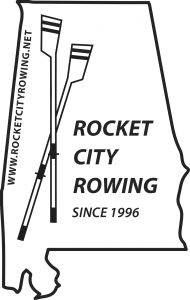 Rocket City Rowing Club offers competitive and recreational rowing opportunities for novice and experienced rowers on the Tennessee River in Huntsville Alabama. We provide equipment and programs ranging in intensity from casual recreational rowing to elite competitive rowing at the national and international level for North Alabama residents. Learn to Row opportunities are offered to introduce people of all ages (10 and up) to the sport of rowing. We have an active Juniors (high school) program for boys and girls, and active recreational and competitive programs for adults.